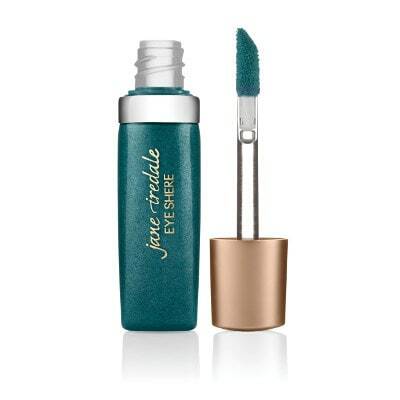 Can be used alone or beneath Jane Iredale PurePressed Eye Shadow for added intensity. For added sparkle, dot on over Jane Iredale PurePressed Eye Shadow. Apply to eyelid and blend with Jane Iredale Camouflage BrushBrush or fingers. Wear alone or under eye shadow.